You may have heard of traditional steam saunas, but what is an infrared sauna? What are the benefits? Is it safe to use? 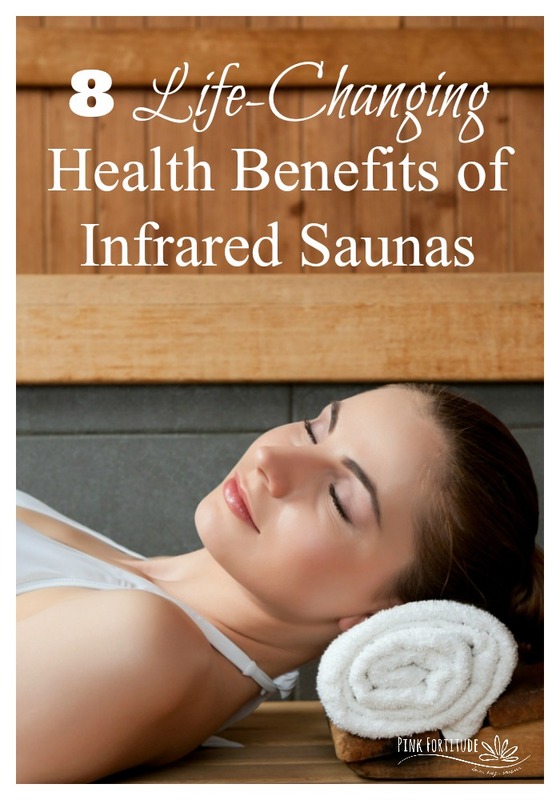 These are eight benefits of infrared saunas, and great tips to keep in mind when using one. Infrared sauna use is perhaps the most effective and efficient method of prompting a state of hyperthermia for the purpose of detoxification. A fever is the body’s natural mechanism for releasing bacteria, viruses, and other toxic organisms by sweating them out through the skin. It is a natural means of healing. Hyperthermia (heat therapy) refers to the various methods of creating fever to stimulate the body’s healing process. Toxic chemicals from our environment, such as pesticides and phthalates, can be excreted through the body through sweat. Many holistic practitioners consider sweat therapy to be the safest and most effective way to detox stubborn toxins from the body. According to Dr. Lawrence Wilson, a licensed medical doctor and nutritional practitioner who has been effectively using infrared sauna therapy on his patients for over a decade, this type of treatment is one of the safest and most useful healing methods he’s come across when combined with other factors like a balanced diet. far-infrared levels are used primarily for detoxification purposes. Who Should Use an Infrared Sauna? One of the biggest benefits of infrared saunas is that they’re comfortable and simple to use. chronic muscle and joint pains. Detoxification – Sweating is one of the body’s most natural ways to eliminate toxins, making it a crucial part of detoxification. 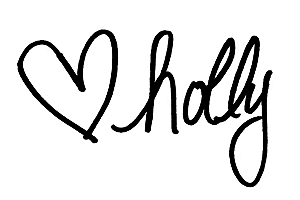 Heart Function – Use of infrared sauna treatments for normalizing blood pressure and cholesterol levels, and treating congestive heart failure. Ease Chronic Pain – Infrared sauna treatments can help reverse chronic pain with little or no side effects. Additional potential benefits may be great for individuals with cancer, hypothyroidism, candida overgrowth, and excessive cellulite. Tumors and cancer cells tolerate heat very poorly. Hypothyroidism reduces energy, which slows metabolism and lowers body temperature. Candida and other pathogens abhor heat, so they are likely to overgrow in a person with low body temperature. Daily sauna therapy increases body temperature during the sauna session and overtime supports a balanced, healthy thyroid, and reduces chronic candida. Cellulite is actually stored toxins that accumulate due to a variety of factors including poor digestion and poor lymphatic flow. Near-infrared exposure has been shown to repair connective tissue and reduce cellulite. You don’t need to preheat your sauna. Near-infrared saunas work at a lower temperature than traditional saunas. Gradually increase your time in the sauna, with increments of 5 minutes per day. Unless you are under the guidance of a health practitioner, it is not advised to spend more than 20-30 minutes per day in the sauna. Remove all clothing or wear a bathing suit when using the sauna. While in the sauna, use a towel to wipe off sweat. Do not apply oils to your skin before the sauna, as the oils can heat and burn the skin. Rotate 90 degrees every two to three minutes while in the sauna. This keeps blood circulating and allows the infrared light to reach all areas of the body. You can stand or sit while in your sauna. Use the sauna as a time for relaxation and deep breathing. Play relaxing music and quiet your mind. After the sauna, shower with warm water to rinse off the toxins. If you are unable to shower immediately, use a warm, wet towel to wipe the skin clean. It’s always recommended to talk to your doctor or health care practitioner about starting treatments with infrared saunas if you have sensitive skin, a history of heart problems or take medications. Infrared saunas are powerful devices and capable of changing your perspiration and heart rates, so it’s safest for some people to work with a knowledgeable practitioner while starting treatments to monitor their reactions and progress. Additionally, never use an infrared sauna if you have lymphodema or have had lymph cells removed without clearance from your doctor. relaxation responses triggered by the body’s parasympathetic nervous system. While ongoing research is still being done to determine their long-term effects and potential benefits, as of now infrared sauna treatments seem to be safe, inexpensive and powerful. These devices are proving to help many people suffering from various ailments feel better. If you’re new to infrared saunas, it is recommended to start out with a 5-minute session at 160-180 degrees Fahrenheit and slowly work your way up to 15-30 minute sessions. Each day a new layer of skin replaces the old. The skin is the body’s largest elimination organ and releases nearly two pounds of toxic waste daily by means of perspiration. An optional, yet highly effective practice before entering the sauna is to vigorously dry-brush the skin for five to ten minutes with a natural fiber brush to remove dead skin cells and to stimulate circulation and the lymphatic system. Stand at least 2 feet away from the near infrared light bulbs. Immediately leave the sauna if you feel dizzy or faint. Never touch the infrared light bulbs, as they will burn you. Love, hugs, and sweating it out.